Usually held on the first Sunday of the month (weather permitting), our fun fly competitions are a great way to hone your skills as a pilot. 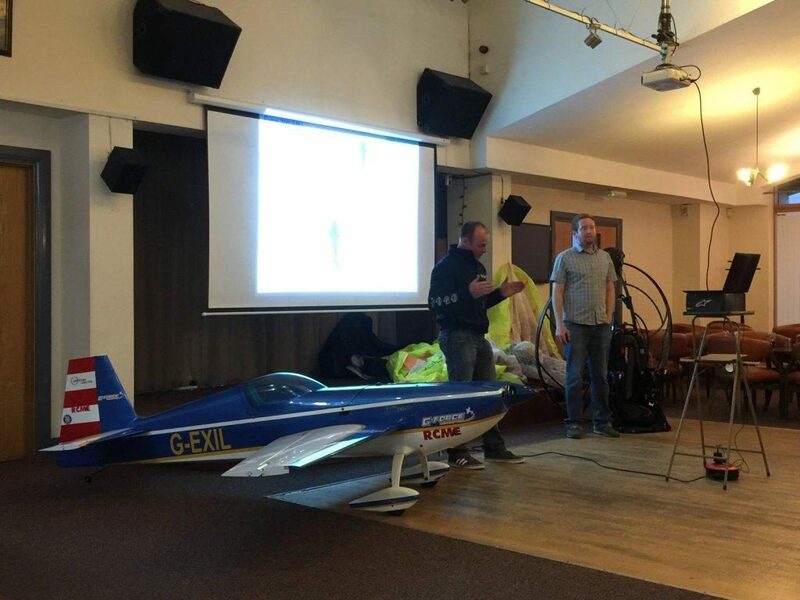 Each month we hold a different event at our flying site for anyone who is cleared for solo flight and above to come and test their ability. 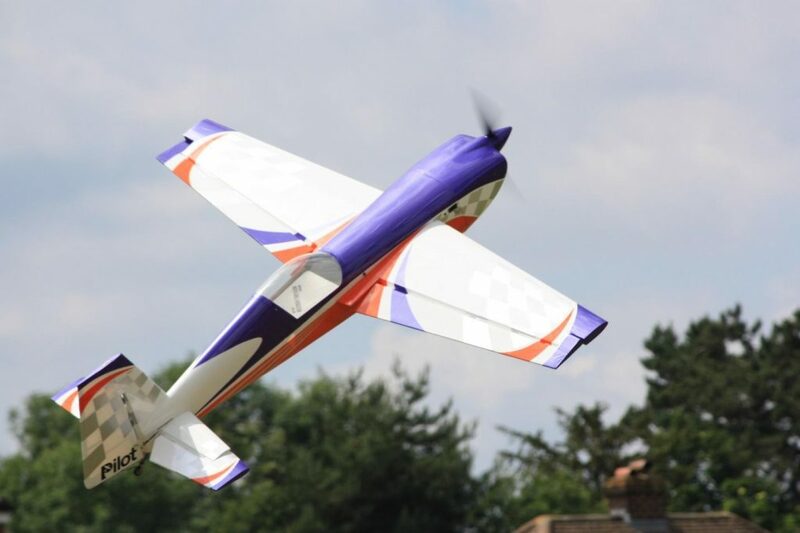 We also have interclub fun fly competitions between ourselves and a few other local clubs. These days are brilliant fun. Some of the popular Fun Fly routines are detailed here why not come down and give it a go? 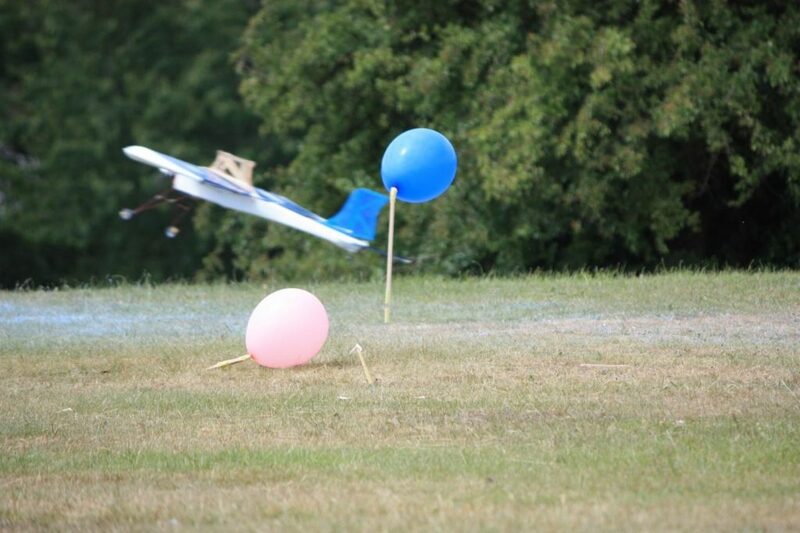 Held in the warmer months we hold events for the local Scout and Air Cadets to come along and try their hand at flying. We are also involved in static and flying displays during the season.